Are you a skilled professional with experience working in the luxury interior building industry? Do you have a passion for luxury yachts? Do you want the freedom to work independently on unique interior projects? 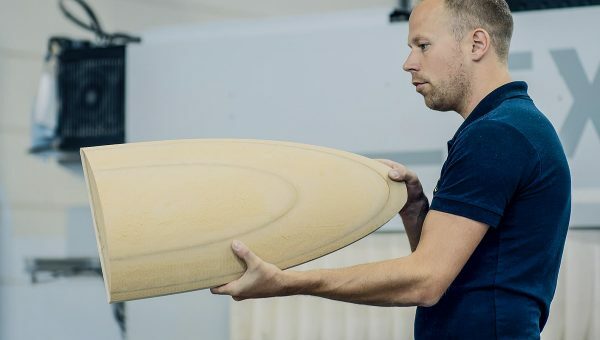 At Heesen Interiors in Winterswijk, we are responsible for the development and production of the exclusive yacht interiors on Heesen’s superyachts. 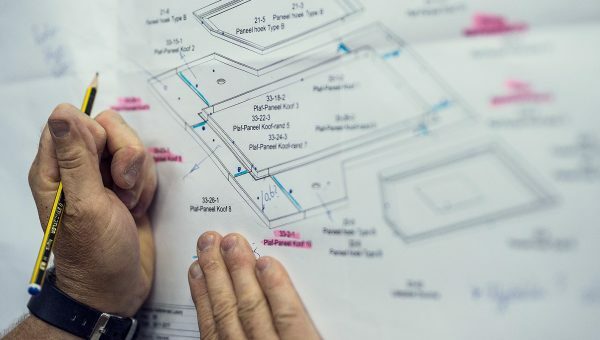 Our Draftsmen, Planners and Project Leaders translate the interior designs to technical layout drawings and purchasing instructions, creating the base for a perfect end result. Using computer-controlled CNC milling machines, our Woodworkers customise every part to perfection. 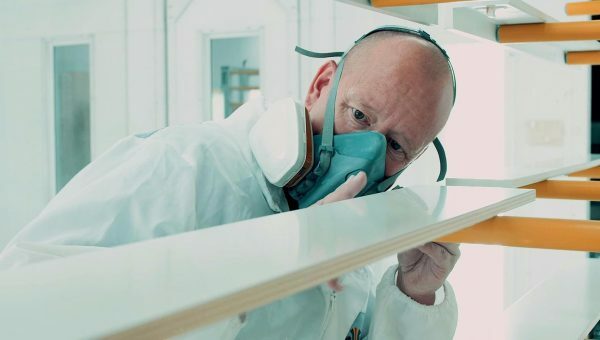 Our Furniture Makers create unique furniture, ceilings, floors and other interior parts with precision. We work with the lightweight construction of HDF, which after a broad scheme of spraying, will be finished with exclusive types of veneer by our Veneer Planners. Our skilled Upholsterers then clothe each piece with refined leather and high-quality fabrics. After a precise final check, all interior parts are transported to our shipyard in Oss and mounted on board. No design is the same, and everything is piece production which offers daily variation in your work, and fresh challenges every day. Working in the top tier of the interior building industry means there is time for quality and room for craftsmanship. 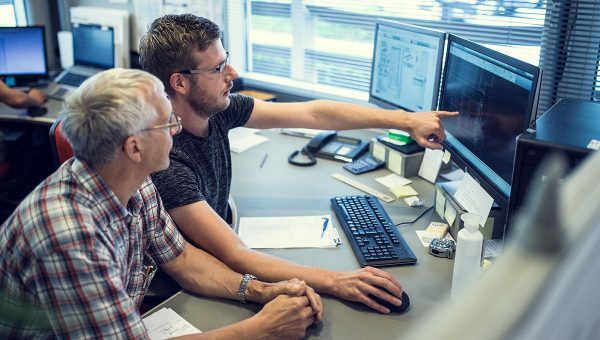 With your specific knowledge and experience, you will deliver a unique contribution to every project. There is no greater satisfaction watching a Heesen project transforming into a world-class superyacht before your eyes. Discover more about Heesen as an employer! We are continuously looking for Apprentice Employees (BBL) for the Production Departments of our exclusive yacht interiors. 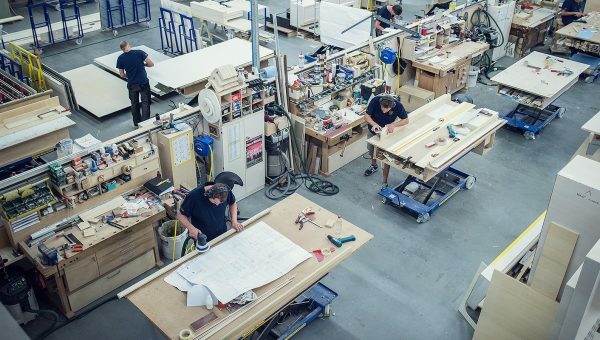 As a Veneer Worker, Machine Woodworker, Furniture Maker or Furniture Painter, you will gain valuable work experience in luxury interior construction. We are looking for a Planner for our Interior Engineering Department. 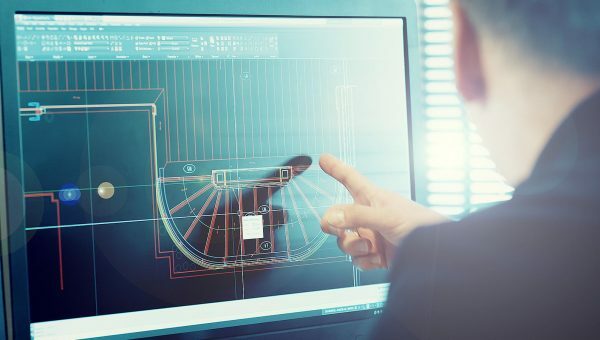 We need a dedicated engineer who embraces the challenges of realising complex interior projects at the highest level of the yacht building industry. We are looking for a talented Draftsman for our Interior Engineering Department. We need a diligent engineer with experience in the construction of high-quality interiors on luxury yachts. We are looking for a results-orientated Project Leader. We need a driven engineer who embraces the challenge of leading complex interior projects at the highest level of the yacht building industry. We are looking for an experienced Furniture Sprayer for our Spraying Department. We need a skilled sprayer who can combine experience in the luxury interior building industry with a passion for perfection. Are you a skilled Carpenter, Veneer Craftsman, Sprayer, Upholsterer, Planner or Project Leader? We are continuously looking for dedicated professionals who want to work on the exclusive interiors of our yachts with dedication and passion. We are looking for an experienced Carpenter for our Interior Production Department. We need a refined interior builder who realises the most exclusive yacht interiors with attention, precision and craftsmanship. We are looking for a Wood Machinist to join our Interior Production Department. 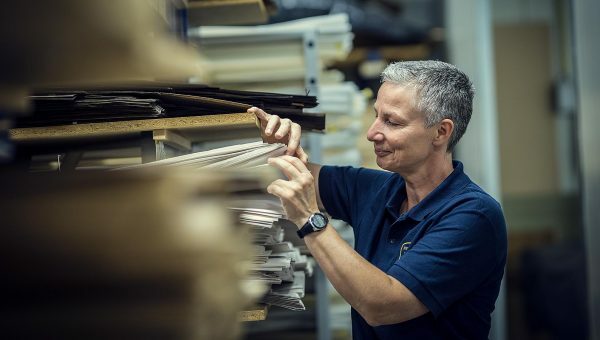 We need a skilled professional who contributes to the high quality of the exclusive yacht interiors at Heesen by working with precision and control. 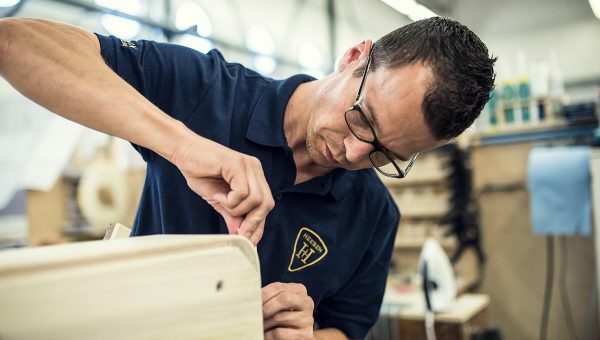 We are looking for a skilled Veneer Worker for our Interior Production Department. We need a professional who works with passion, precision and impressive attention to detail to realise the veneer work of the most exclusive yacht interiors in the world.